Ph.D. candidate in Electrical Engineering Department at Boston University. He received his undergraduate degree in Electrical Engineering and double majored in Physics at Koc University, Turkey. 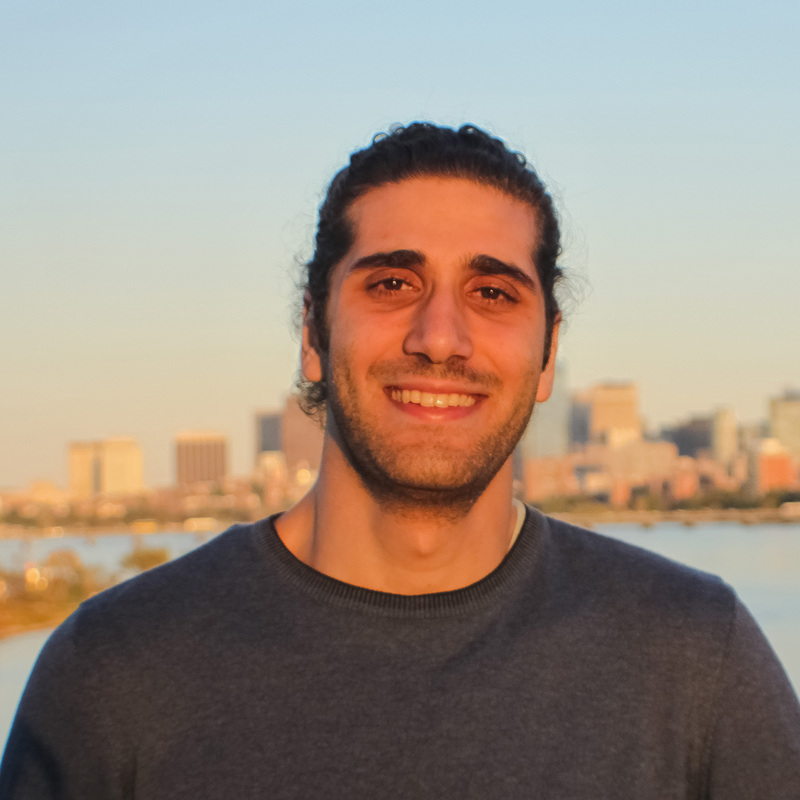 His current research focuses on designing and prototyping a wide-field microscopy for nanoparticle imaging, as well as numerical modeling for super-resolution imaging with computational optics. He has published two journal articles on highly-sensitive nanoparticle detection through novel optical schemes and classification of nanoparticles with supervised learning algorithms.